Thanks, but what's the code for SotC? (11-04-2016, 05:26 PM)nachash Wrote: Thanks, but what's the code for SotC? 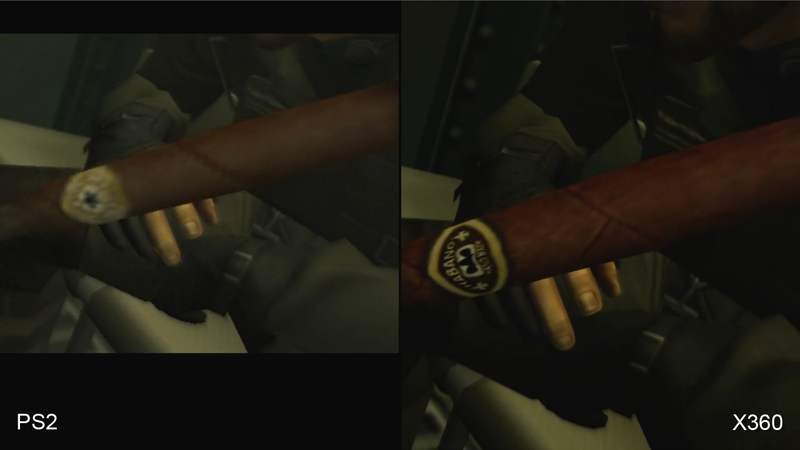 Fortunately MGS2 already runs in 60fps without any cheats, and IMO is already superior to PS3 version since they cropped that one to get widescreen. Thanks a lot for that arapapa!!! Yes, with the alternative mastercode, it fully works now! 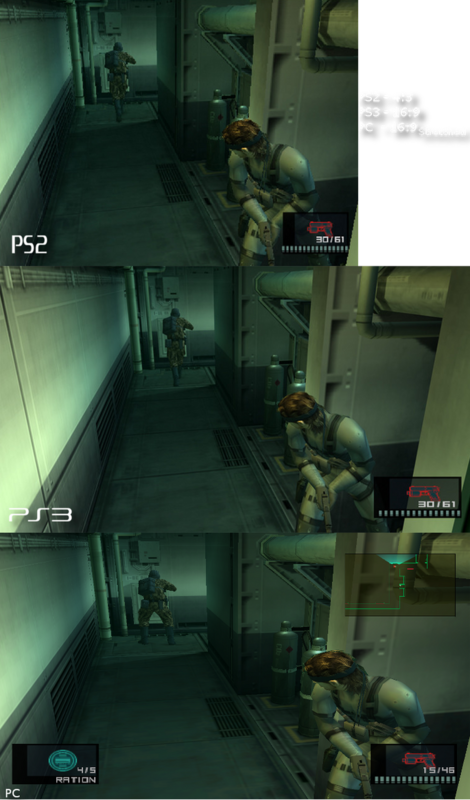 For the Metal Gear Solid 3 Subsistence: Disc 2 Persistence (SLUS_212.43), a widescreen code also for "Snake Vs. Monkey" game, since the current code (patch=1,EE,2026D1DC,extended,3F400000) patches the "Online Mode" only. (11-05-2016, 07:39 PM)destinydoom Wrote: Yes, with the alternative mastercode, it fully works now! "mastercode_finder_211" on the .ELF file from the Crimson Sea 2 game, (its already in raw), then the .pnach values for "pnach_converter" converted to raw ............... add them all together and pnach will not apply the value from mastercode, since I guess its only for ps2rd's cheat engine .................. really appreciate the advice but have no intentions of using ps24d, since Codebreaker doesn't have the compatibility issues with OPL I keep reading about, plus, its no biggie I was really curious to try an alternative solution after seeing Resident Evil Outbreak 1 + 2's widescreen patches work just by using the hex value from the other site, because .pnach patcher totally does not apply them right for the ps2 fat console. (Managed to get UNLIMITED SAGA's pal widescreen patched game, since only a Pal patch is available in the archive, in NTSC format using vfix and GSM's video mode switcher on Open PS2 Loader, so I won't even bother requesting that game, but if someone eventually gets to it, I'll update the game on my ps2 hdd no problem). EE overclocking is needed for 60fps. Otherwise it runs internally at 30fps most of the time. The problem is that there is no CPU in the world that can run it at 60fps. Mine (i5 [email protected]) gets around 30-35fps with EE overclock, when I'm aggainst some colossus. In 10 years it may be possible. The fps comparison video was done with the internal PCSX2 recorder, that's why it ran at fullspeed. (11-06-2016, 04:13 AM)psalmsamuel Wrote: "mastercode_finder_211" on the .ELF file from the Crimson Sea 2 game, (its already in raw), then the .pnach values for "pnach_converter" converted to raw ............... add them all together and pnach will not apply the value from mastercode, since I guess its only for ps2rd's cheat engine .................. really appreciate the advice but have no intentions of using ps24d, since Codebreaker doesn't have the compatibility issues with OPL I keep reading about, plus, its no biggie I was really curious to try an alternative solution after seeing Resident Evil Outbreak 1 + 2's widescreen patches work just by using the hex value from the other site, because .pnach patcher totally does not apply them right for the ps2 fat console. (Managed to get UNLIMITED SAGA's pal widescreen patched game, since only a Pal patch is available in the archive, in NTSC format using vfix and GSM's video mode switcher on Open PS2 Loader, so I won't even bother requesting that game, but if someone eventually gets to it, I'll update the game on my ps2 hdd no problem). 1. AFAIK, these issues only existed in early OPL+PS2RD revs, it's not true anymore. Use last OPL stable release (0.9.3). 2. Why don't you just apply the *.pnach to your *.iso, using PS2 Patch Engine ? http://psx-scene.com/forums/f19/ps2-patc...ne-117652/ Does not hurt, since WS is supposed to be always enabled (thks again to pelvicthrustman for these great tools he provided).